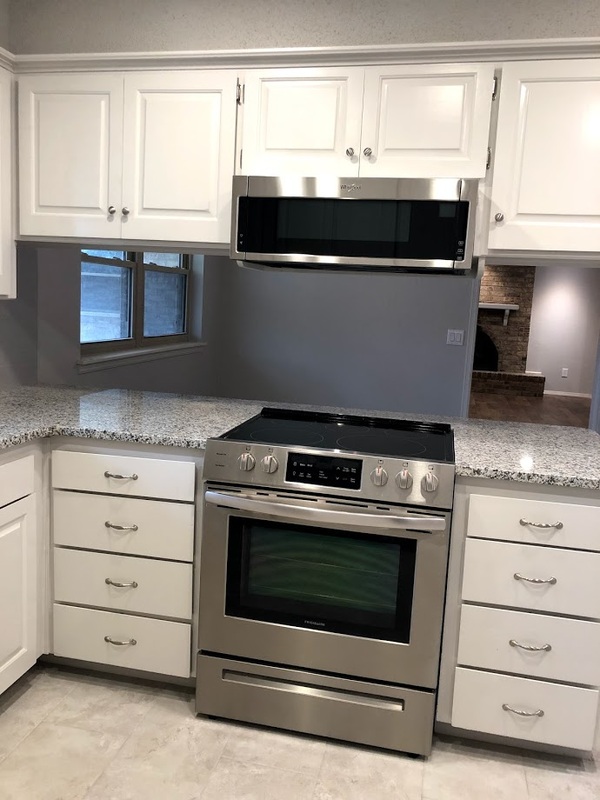 This kitchen makes me want to cook! 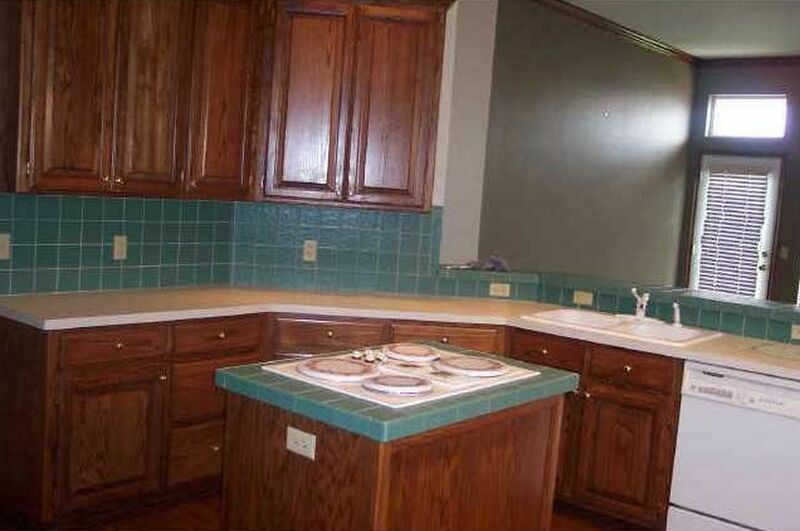 great counter space, lots of storage and fantastic lighting. 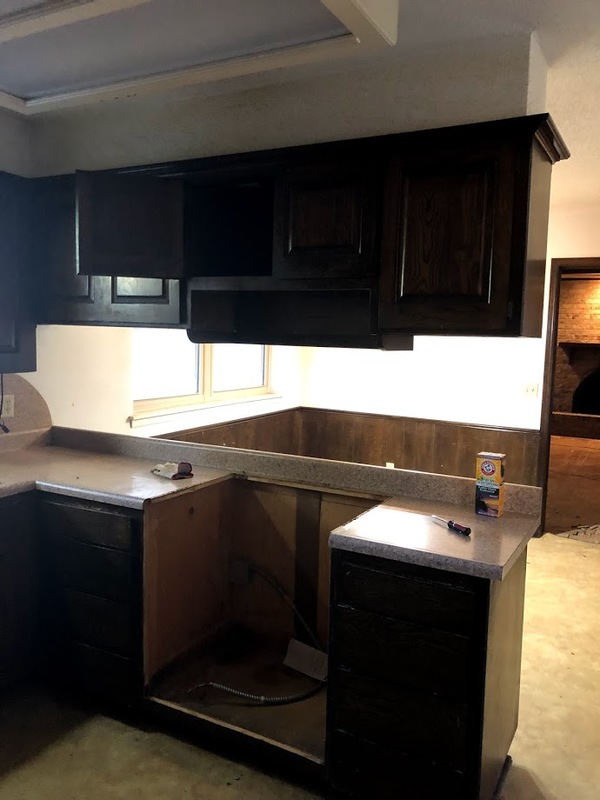 you won't believe how this kitchen was TRANSFORMEd. Talk about a change! 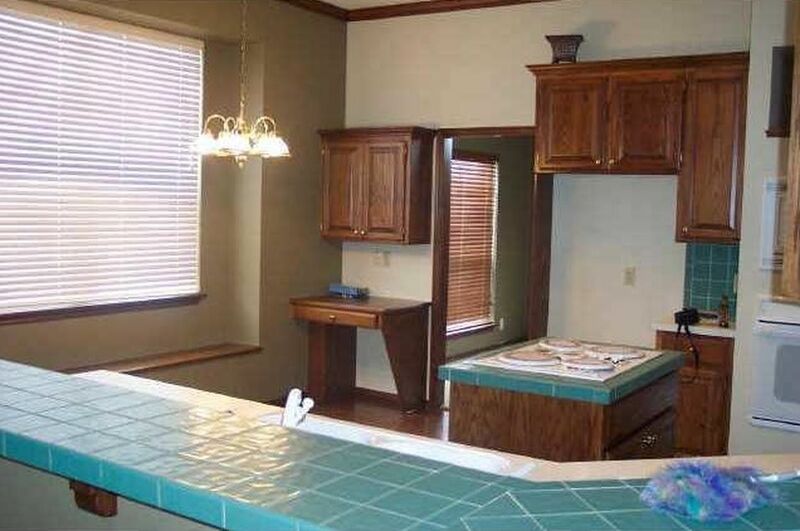 This kitchen went from 1990 to wow! 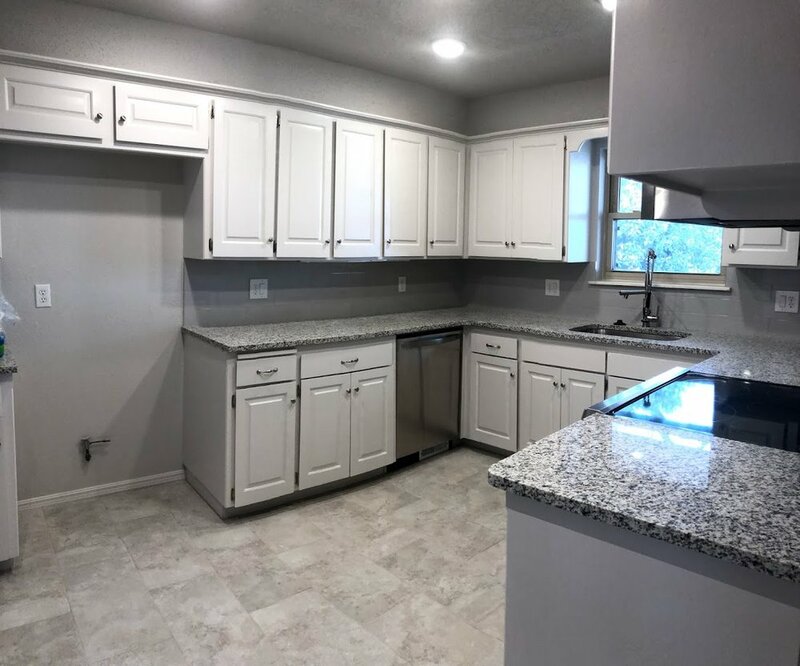 White cabinets makes this kitchen POP!